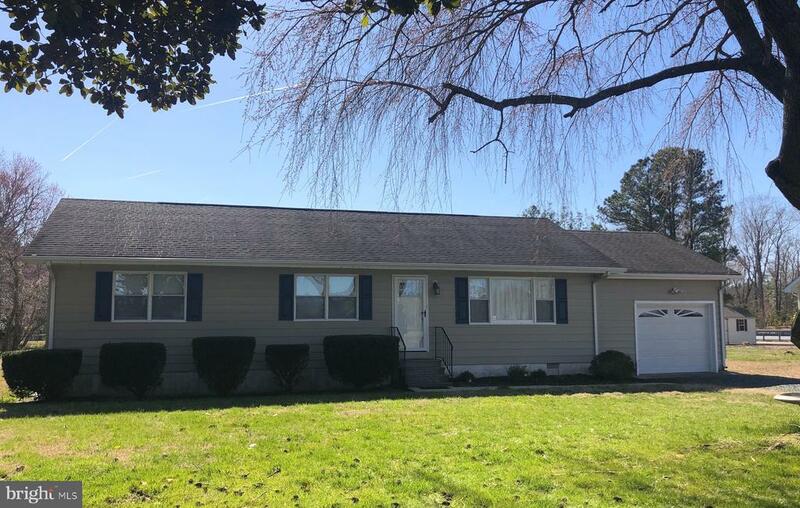 All Newark homes currently listed for sale in Newark as of 04/23/2019 are shown below. You can change the search criteria at any time by pressing the 'Change Search' button below. "Beautifully maintained 4 bedroom, 3 bathroom WATERFRONT property! This home features an open living room and dining room area that brings in lots of natural sunlight. The updated kitchen has granite counters. The living room features a pallet stove and hardwood floors. This property also has an attached car garage. This home is FEMA certified - Flood insurance is only 399/yr. This home sits on an acre of land with no city taxes. This home has a brand new complete HVAC with 2 zones, with a 10 yr warranty. Home is being sold with a one year warranty." "Come See This Beautiful maintained Home. Close To Ocean City without the summer hustle and bustle. Tucked away in lovely development. This home offers spacious bedrooms multiple bathrooms with two bonus areas for office or whatever the mind can imagine. PRICED TO SELL. Minutes from the Worcester County seat Snow Hill, and the Coolest small town Berlin, named that by the Julia Roberts. PLUS Solar Panels OWNED!!!!!" "This charming home is located approx. 12 mins south of Berlin off Rt.113. 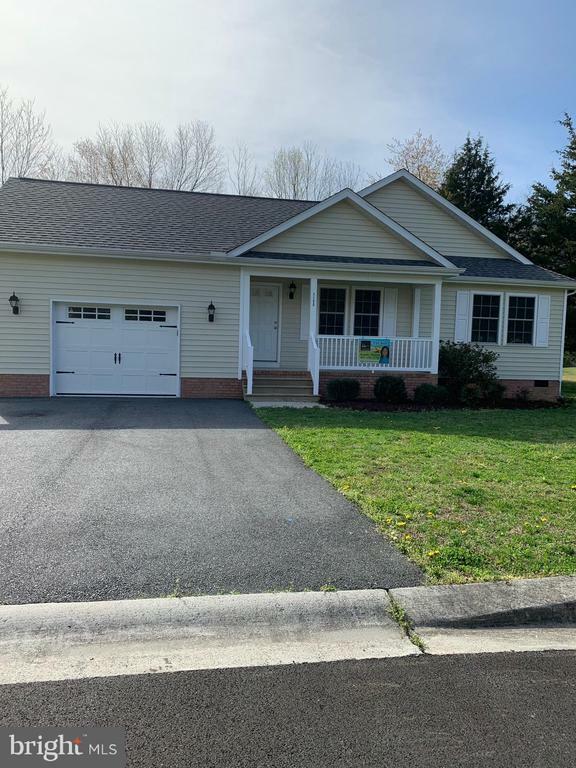 Affordable New construction home with an open floor plan, cathedral ceilings, 1 yr, builder warranty and built to be very energy efficient ! HOA fees are $200 a year Large Lot with a 2 car garage. 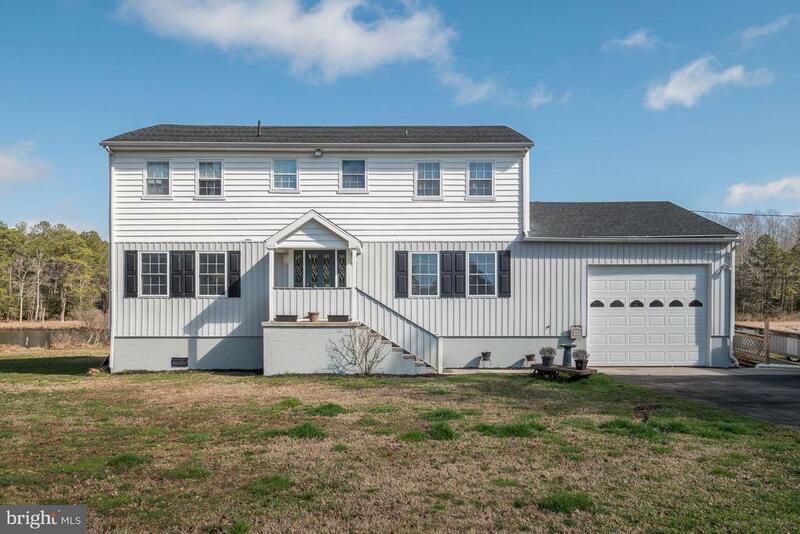 Don't miss this great opportunity to own this Fabulous home in Newark, MD." "PRICE REDUCED NOW! A MUST SEE! 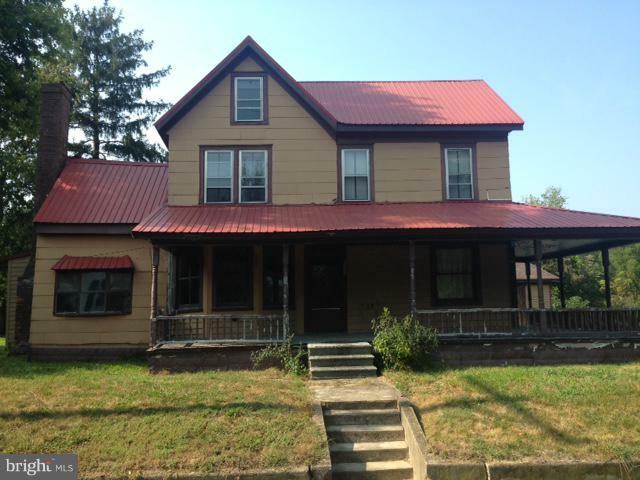 Visit this charming Rancher in Newark...on the quiet side! NO TOWN TAXES, ONLY COUNTY! 3 BR/1 BA w/garage with lots of privacy & space! Newer Condenser forAC unit/Roof in 2004. Newer Appliances, Updated beautiful tiled Bathroom, New Storm Door, some updated light fixtures. New Stairs into Garage. Good space inside & out w/room for a growing family! This is a best buy and only minutes from Berlin & Assateague!" 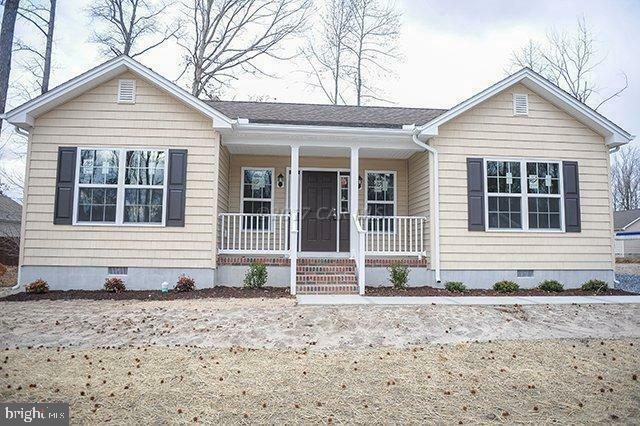 "Brand New Under construction with amenities not typically seen in this price range! Snow Hill school district!! GRANITE counter tops in the kitchen, upscale kitchen cabinets, wood flooring throughout, high end stainless steel appliances, designer post and columns on the front porch, must see to believe! Bright & cheerful sunroom could be a formal dining room or a great home office. Master bedroom features walk in closet and master bath features his and her sinks. There are no other new construction homes at this price with these amenities on the market!! Location qualifies for 100% Financing! This won't last long. Photos are of a similar home, and for reference only, subject to change - call to customize! Sizes, taxes approximate." 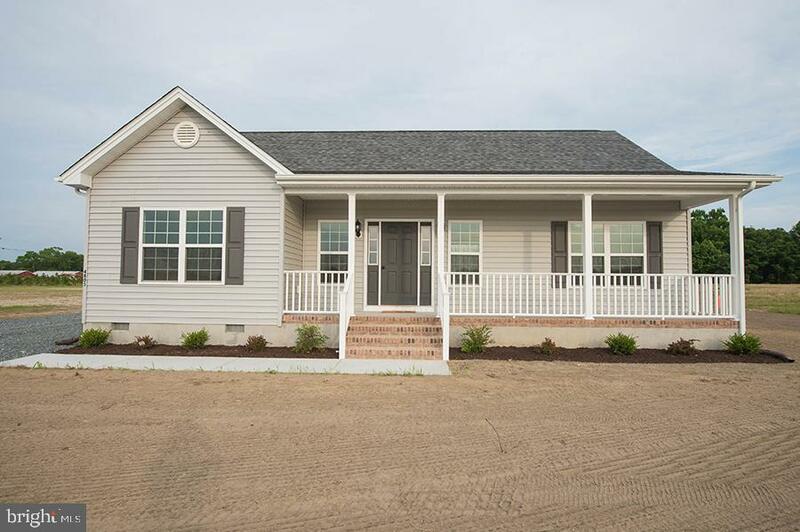 "Brand New Under construction with amenities not typically seen in this price range! Snow hill school district!! GRANITE counter tops in the kitchen, upscale kitchen cabinets, wood flooring throughout, high end stainless steel appliances, designer post and columns on the front porch, must see to believe! Sunroom could be a formal dining space, home office. Master bedroom features walk in closet and master bath features his and her sinks. There are no other new construction homes at this price with these amenities on the market!! Location qualifies for 100% Financing! This won't last long. Photos are of a similar home, and for reference only. Sizes, taxes approximate." 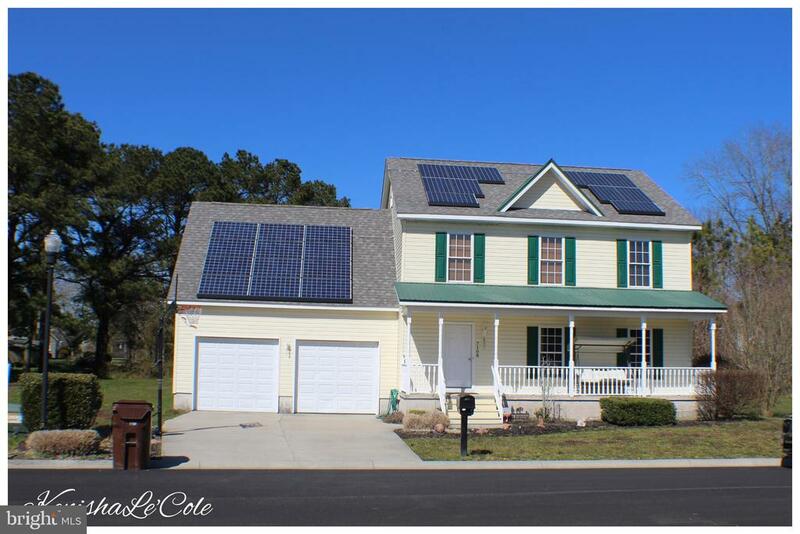 "Put your finishing touches on this spacious farmhouse with wrap around porch located only 30 minutes from Ocean City and Assateague Beaches and 45 minutes to Chincoteague Island. Public water and sewer, all new duct work, new electrical breaker box and meter hook up, much of the plumbing redone, new flooring in the kitchen and dining room along with new floor beams, drywall, and most windows. Priced to s"